Raw milk aged over 60 days. 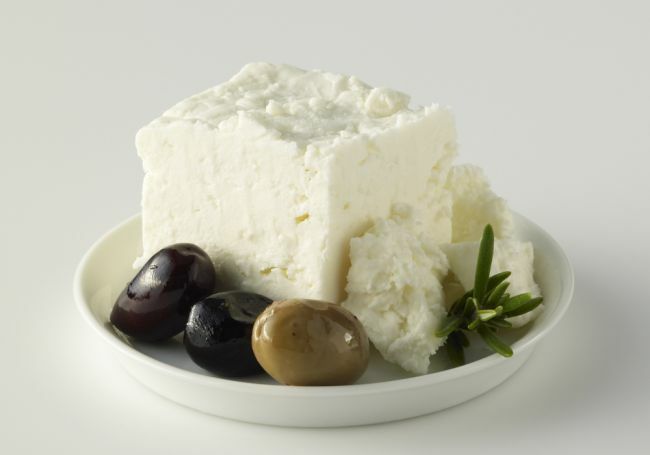 This is like the classic Greek Feta, salty and crumbly. Very versatile.